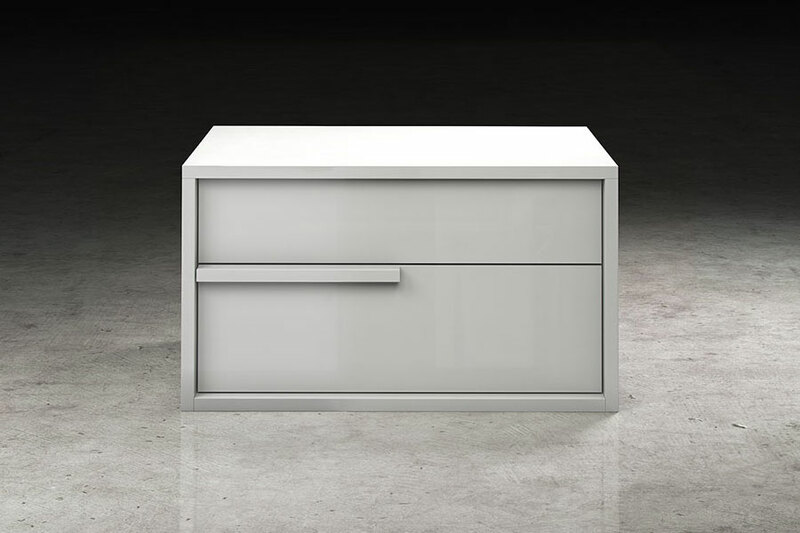 Sleek, modern and generously proportioned, the Jane Nightstand is a stylish case good suited for any modern or contemporary bedroom. 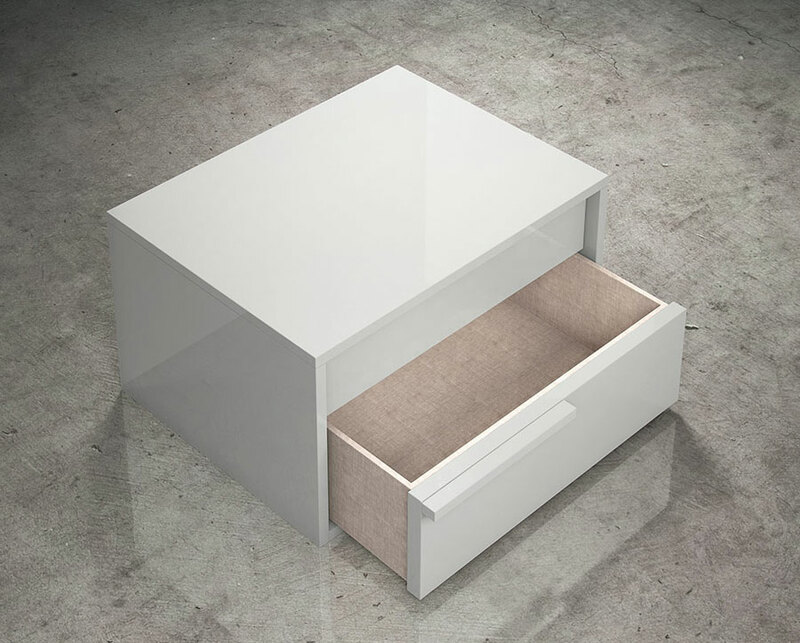 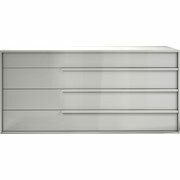 A sleek pull accents the two drawers, which are slightly inset in the case consistent with classic cubist design. 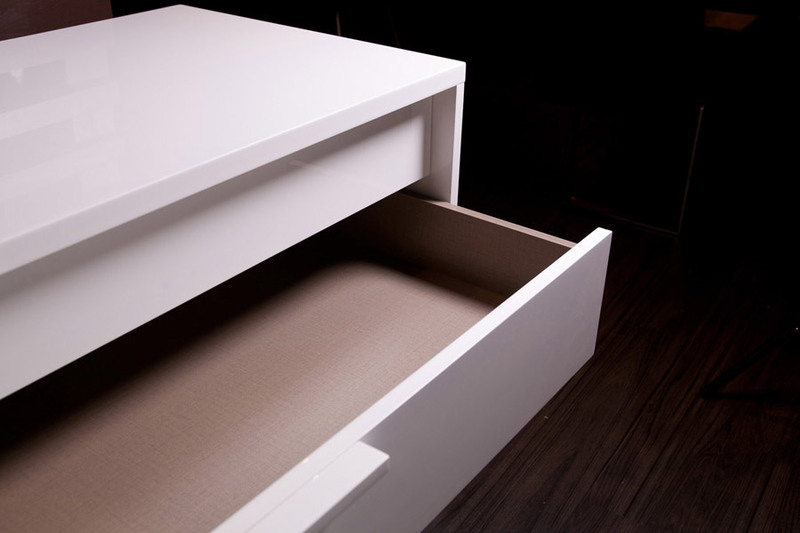 The top drawer features unique hardware so it opens with a "push." 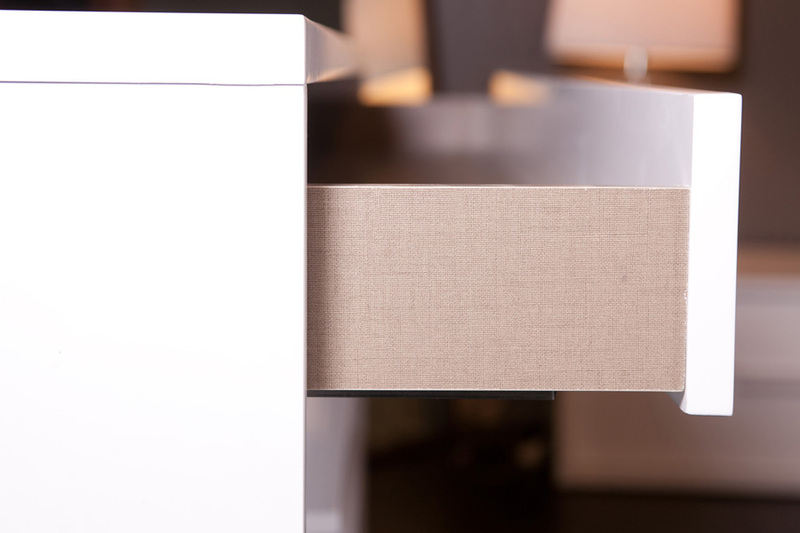 Available in three distinct finishes, and two configurations, you're sure to find a Jane Nightstand to compliment your bedroom. 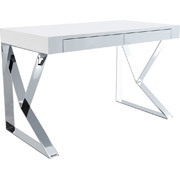 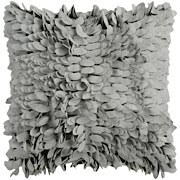 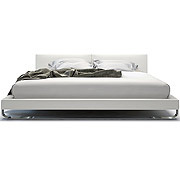 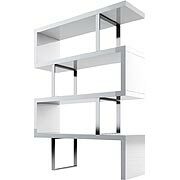 Constructed from HDF and finished in an elegant wood veneer (walnut or wenge) or a shiny white lacquer.